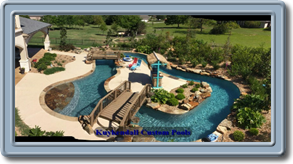 We are not a “fly by night” company or a corporate pool mill - Kuykendall Custom Pools has always been family owned and operated. And as long as we have breath, we always will be. Fully three quarters of our business is referrals. To us, this is a huge compliment, and an endorsement of our way of doing business. You dream it and we’ll build it! 3D Design at no charge. We design your vision, and we will bring it to life. No surprises, no excuses - just the finest craftsmanship in the business. And because we employ and work with masters of trades, we feature the longest warrantees in our industry. We love our work and it shows. 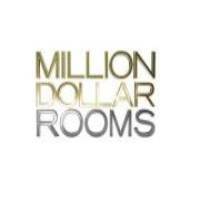 Where luxury, design, quality and customer service are unsurpassed! We do not just build swimming pools, we build lifelong relationships.